Reggae is the sound track that sets the history and struggle of the Rasta people, and of all Jamaicans, to music. Candid interviews with some of Reggae's greatest singers and musicians (some of whom are no longer with us) tell a collective story of hard times that were endured and overcome because of their great faith. The Rastafarian story is one of police brutality, long jail sentences, deprivation and physical abuse. The film is a testament to their faith, which for them often meant being disowned by family, shunned by friends and dispossessed by society. 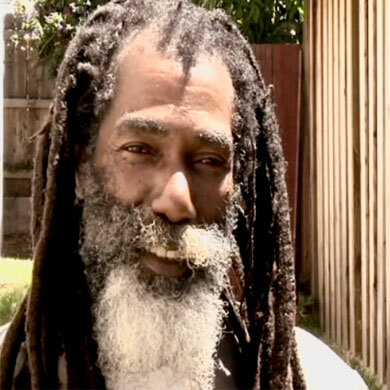 The Rastafarians share with us their personal stories of the merging of the Rasta ideology with music that combined island and African rhythms, and how songs from people like Bob Marley, The Congos, Israel Vibration, Culture, and others, have brought forth a positive message and spread the "Rastaman vibration" throughout the world. 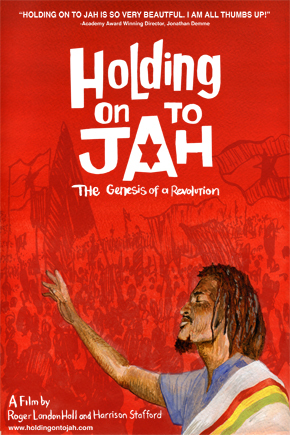 Holding on to Jah is Roger's first full-length feature film. While enrolled in the Academy of Art University in San Francisco, Roger worked as videographer at KPST San Francisco, one of the leading Chinese television stations in California. As a non-Asian, non-Mandarin speaker, Roger found a common language with the largely Chinese staff and audience in his striking visual images. After graduation he worked as a freelance producer/editor producing music videos and independent film shorts. His innovative editing style caught the attention of CNET where he was hired as a Producer/Editor to develop original video content for TV.COM. 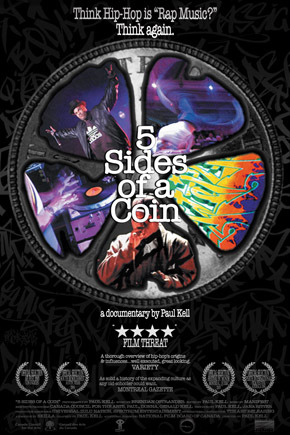 Roger co-produced Turbo Vision, Burning Questions and Back Story which received honorable mention at the 2008 Webby's.